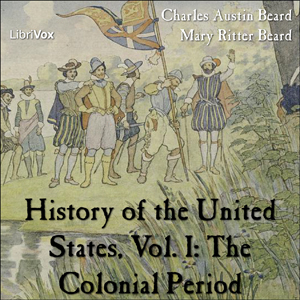 In 1921, Charles and Mary Beard published their History of the United States. A contemporaneous review stated: The authors… assume enough maturity in high school students to justify a topical rather than a chronological treatment. They have dealt with movements, have sketched large backgrounds, have traced causes, and have discussed the interrelation of social and economic forces and politics. All this has been directed to the large purpose of helping the student to understand American today in all its national characteristics and as part of world civilization as well…The literary style is exceptionally clear and crisp, and the whole approach…is thought producing. As a textbook or handbook for the average citizen it ranks with very best.